After being spotted in different tests, all wrapped in camouflage, the upcoming 2017 MINI Countryman has been recently launched online in a rendering, which might preview the future production model. The model is due to be officially unveiled at the 206 Paris Motor Show, with sales to start at the beginning of 2017. The rendering is signed by OmniAuto.it and is giving us a closer look on how the 2017 MINI Countryman might be looking, especially since the picture is taking its inspiration from the spy photos. 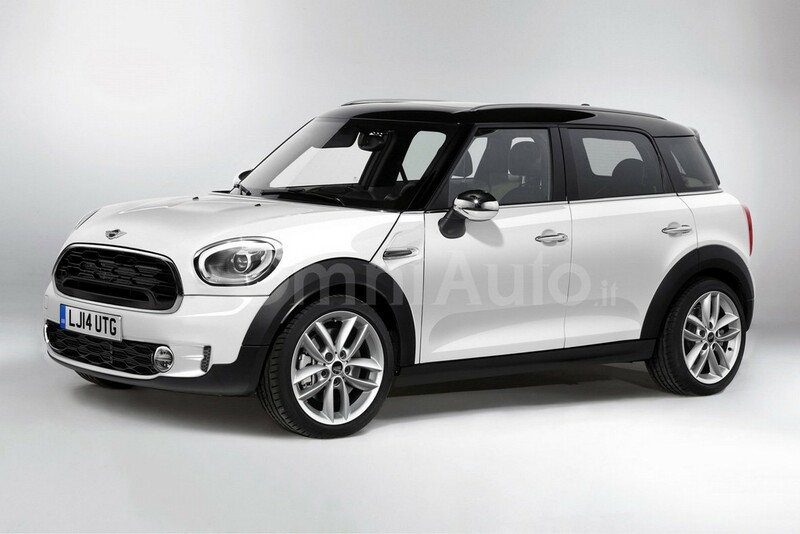 With or without the rendering, it is an almost a certainty that the future 2017 MINI Countryman will come with an evolutionary design, the same one seen on other future models. Mostly, the model will stand on a bigger chassis, making it the largest version ever built so far. 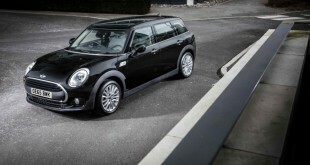 Bigger doesn’t necessary means heavier, as the 2017 MINI Countryman will be lighter, underpinning the Group`s new UKL platform, also seen on other brand-new MINI and BMW models. The platform will also allow the fitting of new three- and four-cylinder turbocharged engines, with front-wheel drive and optional ALL4 configuration. Performance wise, the 2017 MINI Countryman will be highlighted by the 2.0-liter engine, with 228 horsepower and 320 Nm of torque, the same one found on the new John Cooper Works model. As expected, a plug-in hybrid will shortly follow, this one comprising a 1.5-liter turbocharged three-cylinder engine, hooked to an electric motor. We should expect fresh news in the upcoming period, when the model is rumored to be launched online prior to its official debut.